Description:Broadway Playhouse introduces kids to classic Broadway musicals. 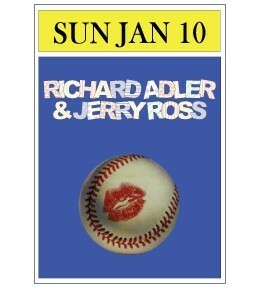 Please click on a star rating for Broadway Playhouse: Richard Adler & Jerry Ross. Please type your review for Broadway Playhouse: Richard Adler & Jerry Ross.